Think this casting for Morbius and great idea Jared Leto playing Morbius living vampire great actor do well playing comic book character in live action very dark film like horror flim . Love idea explain spider Man cinematic universe the Vernom with Tom Hardy coming out this fall couple live action movie green light like a black Cat live action movie also sliver sable many more to come . Sony picture should done long time ago with Spider Man took Marvel studio pushing then relaunch again spider Man cinematic universe well in future planle out these movies . First this movie totally understand awesome movie and more gounding Spider Man movies pervious two franshines mead more froce Peter Parker ask young teenager going to high school . Love Marvel studio and Sony picture this new franshines the storytelling was awesome in movie this close then Sam Rami first Spider Man . How space out the Peter Parker in high school been young super hero to out neighborhood fighting crime been friendly neighborhood spider man. Villan is self totally great love Michael Keaton character development Andrin Tomes aka the vultures show stolen first movie avengers alien tech build weapons with it sales them to gangsters on street. This movie indues some more spider man villians rouge gallyies with Shocker playing who Bokeem Woodbine also in due Matt Garder know ask in comics book ask scorpion they in future movies of franshines. Set up in future the sinner six storyline this spider man movie franshines overall totally impressed this new movies franshines. The action sequeles very good movie they very good interesting to see is awesome agine very grounding spider man movie but very good movie one favorite anything Spider Man Cinematic universe this begging of this new spider man cinematic universe. 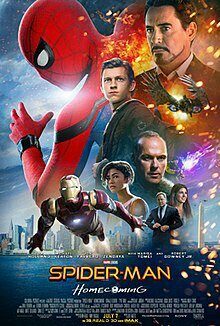 This movie review Spider Man homecoming starting Tom Holland Robert Downey Jr Zendaya Michael Keaton Melissa Tomie Jacob Batalon Bokeem Woodbine and Laura Harrier Jon Favreau Donald Glover Director bye Jon Watts. 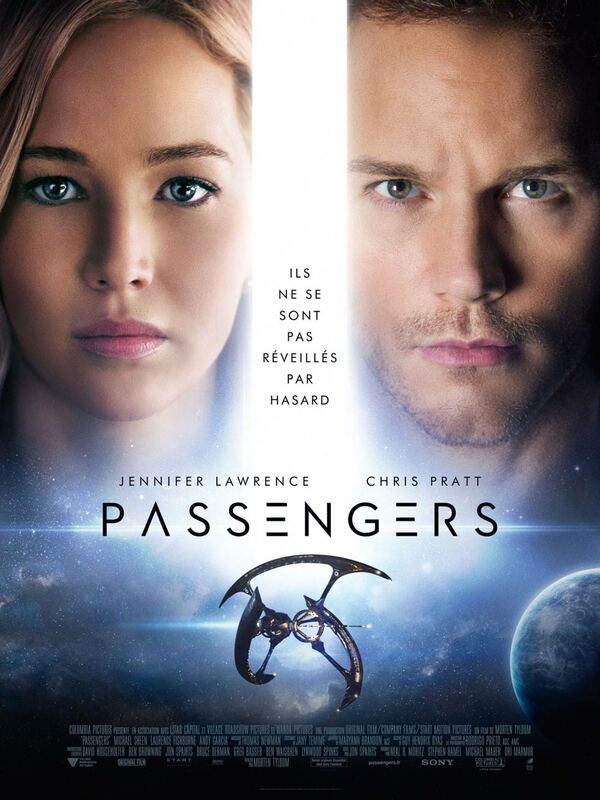 Hollywood has had an odd obsession with crossing over two dissimilar properties since its early days. Who can forget or does anyone still remember the screwball antics of Bud Abbot and Lou Costello when they traded zingers while evading Universal Monsters like the Mummy and Dracula in the Abbott and Costello Meet… series? Sometimes, property crossovers make some sense, like Freddy Vs. Jason. Other times, they just must sound like a good idea to some studio head, like the Jump Street/Men In Black conjoining, which first leaked during 2014’s infamous Sony hack. What once seemed like a bizarre studio curiosity has now become a reality. As of today, Sony’s latest cross-pollination has been christened. 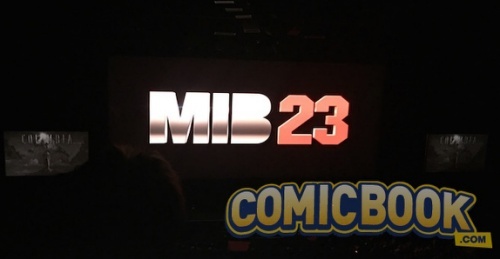 The alien-themed buddy cop-actioner was revealed as MIB 23 during Sony’s upcoming release panel at CinemaCon. Jump Street co-directors Phil Lord and Chris Miller are already on board as producers. The and as of last month, the studio was courting The Muppets director James Bobin. Presumably, stars Channing Tatum (Jenko) and Jonah Hill (Schmidt) are still signed on to reprise their roles, as well as produce the film. Here logo show in CinemaCon pictures provide bye Comic book.com looking pretty cool the logo. Well new spider man movie franchise be launch couple years from now. 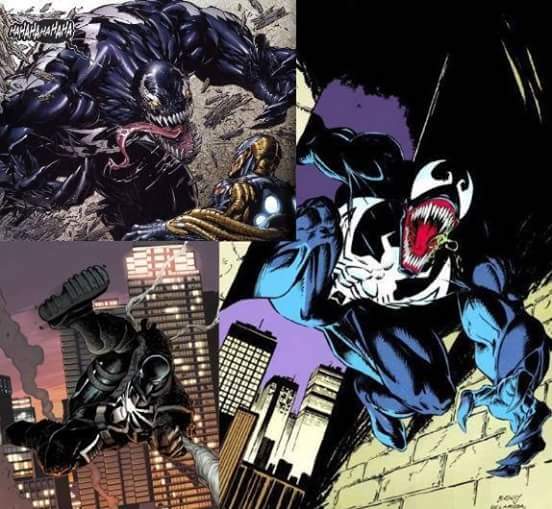 Question going around marvel studio and sony pictures wish venom they use Eddie Brock Flash Thompson Marc Gargan . Me personal like they read do Eddie Block venom grant first venom one in the t spider man 3 in first franchise spider man was pretty good think do better with character . What every made decision made see happen but what you think people out there wish venom they use next spider man new movie franchise .